YOUR LOCAL STAMFORD APPLIANCE EXPERTS! ​IN STAMFORD SAVE THE DAY! All-Star Appliance Repair of Stamford CT has your back when it comes to large appliance repairs. We are experts at our trade and we will remove that headache from you quickly. So, would you like to hear some reasons why we are the best home appliance repair company in the area? We take calls day and night. No job is too large and no job is too small for us. We take pride in providing quality repairs. 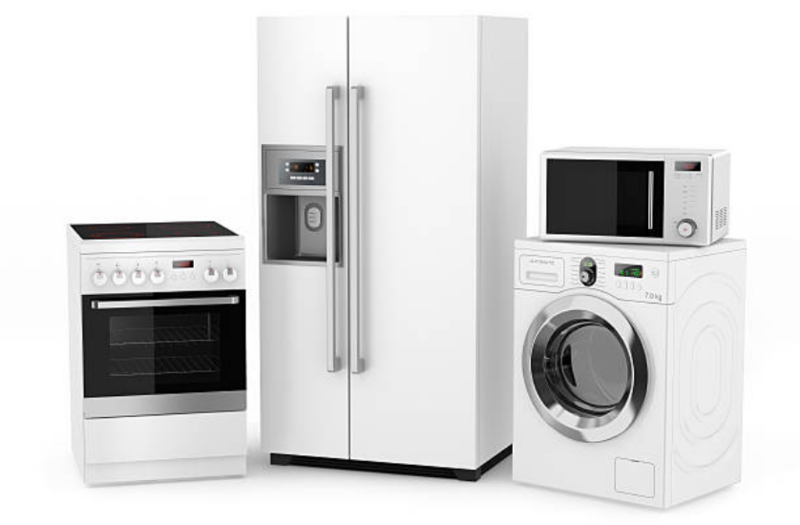 We service all different kinds of appliances. Our work vans are always fully stocked with parts. We have seen it all, believe us! Help is always just a phone call away. We won't break the bank, and offer affordable repair options for you. So, if you are in need of appliance repair today (like right now!) in Stamford Connecticut, call us first! Call us promptly at 203-292-1982 to discuss what we can do for you, and to determine if there is any need for us to come out in the first place. In many cases simple diagnosis can be made over the phone. If we cannot help you by phone, pick a day to get your appliance repaired by our techs who are highly experienced. 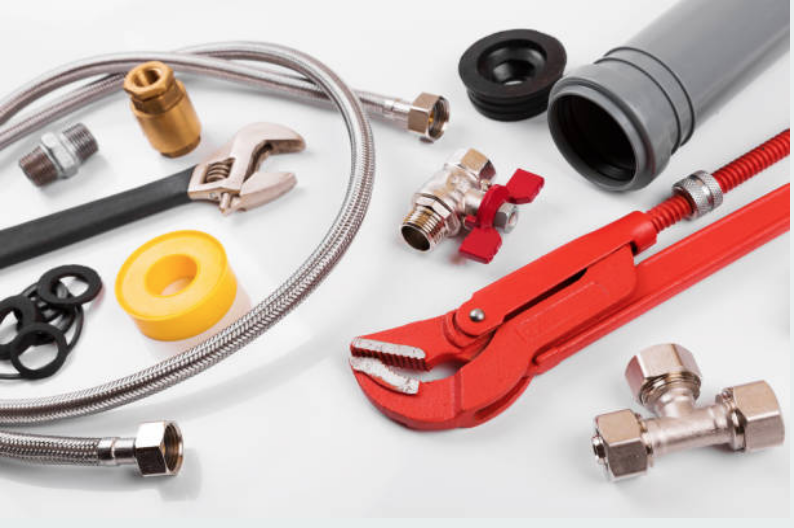 Not only does Appliance Repair Pros of Stamford incorporate the best repair practices but we also use the best tools for our repairs. Our techs also take a lot of pride in their trade. They are experienced in serving many areas throughout Connecticut. Just ask around locally and you'll be sure to hear about us from the numerous clients we have in your area. We always do our best to please, and we offer a 100% satisfaction guarantee! I'm pretty good at fixing things. Why can't I just go online and watch a video on how to fix it myself. I can probably find the parts at the local Stamford home improvement shop. Break the appliance even more than it already is. Shock, cut, or otherwise hurt yourself in the process. Unless you have the right tools you may end up breaking your expensive tools! Fixing things takes a lot of time. Time is money as they say! If you don't know how to do it and you have no experience, you are wasting your time! You will likely have a big headache before the appliance is fixed, and in many cases you'll still have to call us in the end anyways! If I have a broken appliance, should I drop it off to you guys? No need! We come to you! 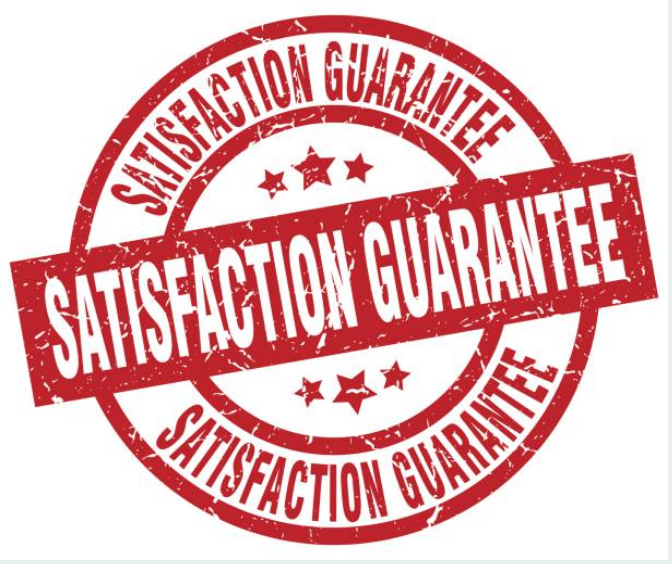 We also offer a 100% satisfaction guarantee! We love helping our customers! We have compiled a list of the most frequently asked questions that we have come across in our industry. Please visit the page here. And if you were wondering, our repair techs service all types of brands so feel free to check our list of brands that we commonly service. If you don't see yours listed, that doesn't mean we can't do it! Just fill out our contact form to find out more. Always licensed and always insured! We take expired Groupon deals if they have been purchased. We offer the lowest prices in town, and can give you an estimate by phone anytime. 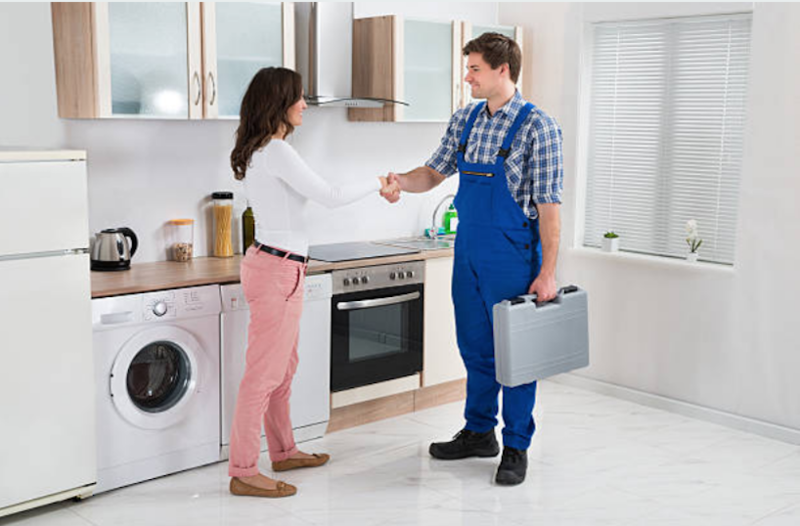 We are experienced in the trade and can fix most appliances. Just ask! Service charge will be waved if you choose us for your repair! Keep your parts if you have already purchased them and we can give you a discount. Accepting all forms of payment from cash to major cards! The brand ​Miele makes vacuums, kitchen appliances and more! 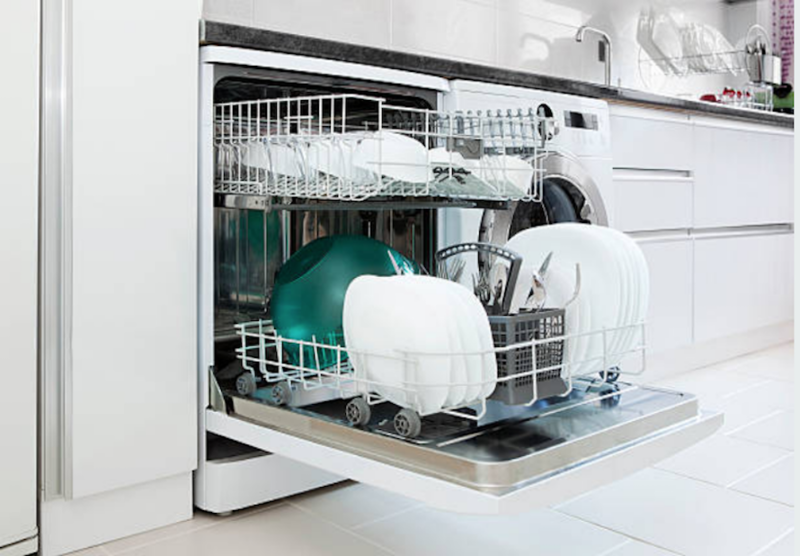 Hotpoint makes fridge freezers, ovens, washer/dryers and other appliances. Magic Chef makes microwaves, wine coolers, and fridges, and we repair them all! 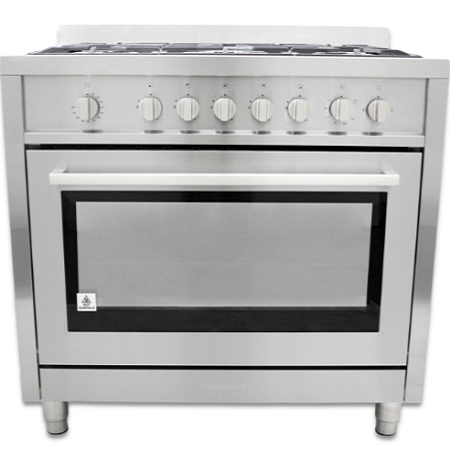 Kitchen Aid is best known for their quality appliances. Speed Queen makes some awesome stackable washer dryers. 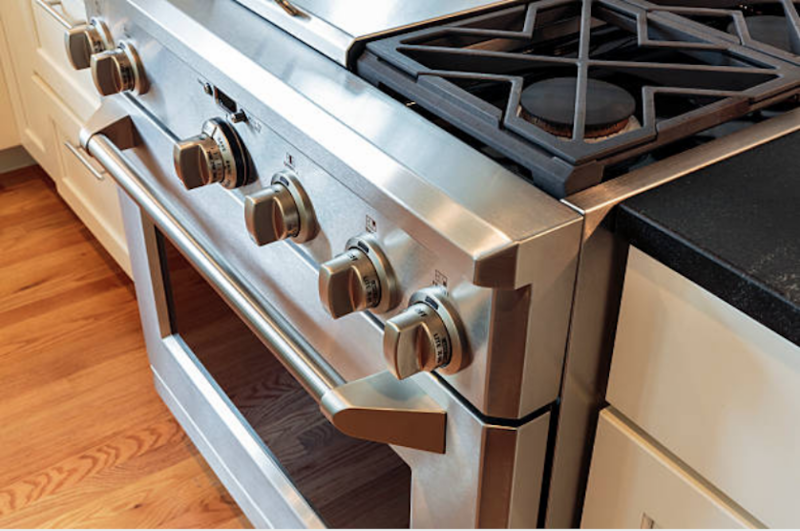 Jenn-Air makes gas cooktops and other large kitchen appliances. We repair and service many other brands and this is just a very small list. Call us to find out if we service your brand of appliance. FRIDGE REPAIRS JUST A PHONE CALL AWAY! We are true pros at refrigerator repairs, since we get calls in Stamford constantly to repair issues with fridges. We see everything from broken lights to jammed doors, to leaky cooling systems and fried fans. Nothing is new to us, so you can trust us to fix your fridge quickly and effectively. Our washing machine and Dryer Repair calls are usually very common. If you've ever been in charge of doing laundry for a household you know that the washing machine and dryer get a LOT of use and it can be tough for these things to last. 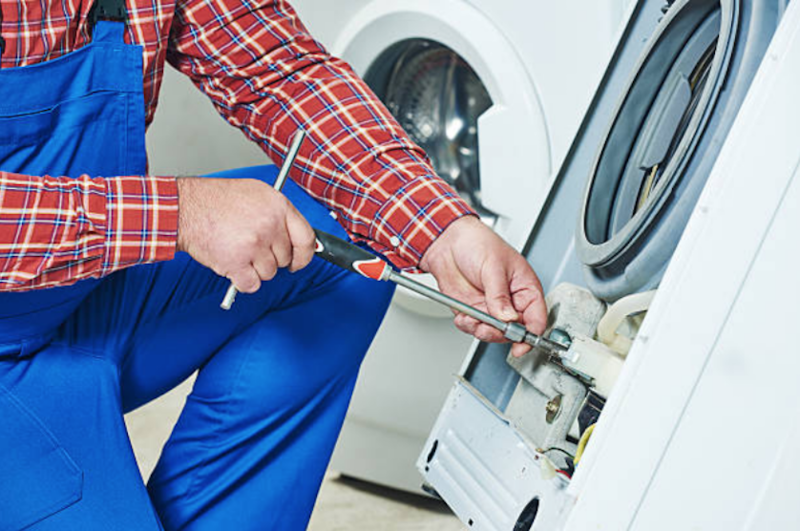 Our dryer and washer repair service provide top notch service. If you are in Stamford, or any surrounding areas, call today. Yes this is a common one for sure. 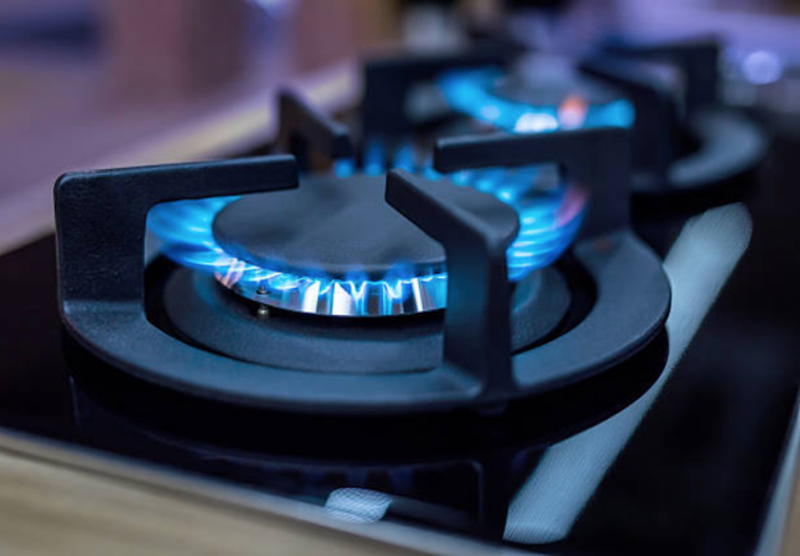 Everyone uses stoves, dishwashers, and garbage disposals on a regular basis, so we have never been surprised that these make up the majority of our calls. Never fear, the best Stamford kitchen appliance repair service is here for you! We love to treat our customers right and that's why we offer a 100% satisfaction guarantee, every time! Want us there the same day? We can do that! Nobody likes to wait for hours on end for someone to fix their broken appliance. We hate to make you wait, and so we always do our best to make it out to you on the same day. Why would anyone want to wait until the next day for a fridge repair? Then all the food will spoil! We wouldn't do that to you! Our customer really love us and you can check out our many positive testimonials online. We don't have all the time in the world to save every review we get but we certainly do save what we can, so check out our Stamford appliance repair testimonials. Did you know that we offer a 100% satisfaction guarantee. We care about our reputation. If you check out other companies on Google, you'll see that many other companies in the area do not offer this type of thing and you certainly don't see a promise like this posted on their website! We try to keep the dirt to a minimum (yes even when we are cleaning that filthy stove) and never leave you with a mess or dirty floor to clean up after we leave. We are truly dependable and we stand by our word. We know not all companies are like that, unfortunately. We certainly love to stand out from the crowd, and we love to provide the best possible service since we know our customers will come back again if they are treated right. Why would we ever not show up for a job? Why would we ever act impolite on a phone call? I don't know how some companies stay in business but we sure don't operate that way! Just know that when you call us at (203) 292-1982 you'll be able to speak to a real person right away or you will get an immediate call back. Dishwasher break a lot since they get used daily in many households. Plus there are a lot of moving parts. Call us today to get a free estimate on your repair. We would love to help you out! It would be unpleasant to have to go back to washing dishes the old fashioned way, wouldn't it? If you've ever gotten all ready to cook dinner and.. surprise! Your stove refuses to turn on. This is a horrible situation especially if you have hungry kids waiting to eat! In many cases, if you call us we can come out the same day. So if this happens to you, remember Appliance Repair Pros of Stamford can fix your Stove pronto! 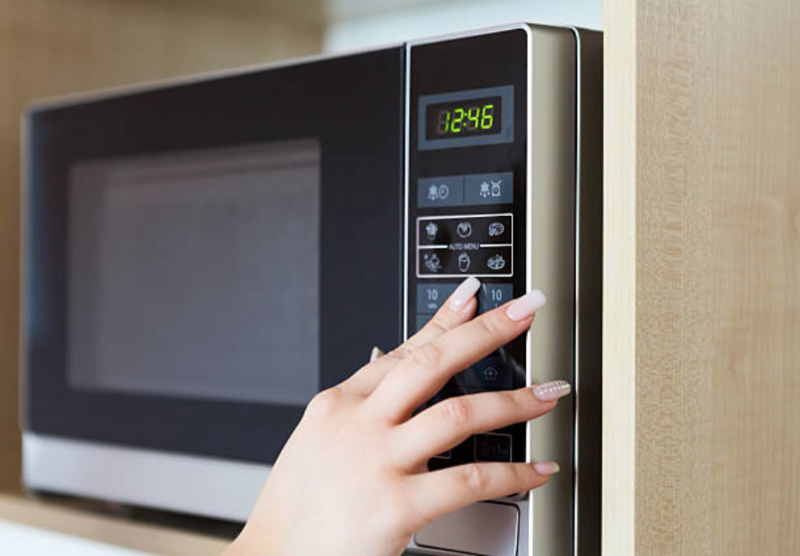 Small appliances such as microwaves, garbage disposals, and convection ovens are often just as important and frequently used as large ones. So please, before you toss yours in the trash and fork out the money for a brand new one, call us to see if we can repair it for a reasonable price. STOVE BRANDS INCLUDE WOLF RANGES & MORE BRANDS! Wolf brands are known for their high quality and popularity. Just because we get a lot of calls to fix them does not mean they don't function well. Some people cook a lot and so it is normal for things to malfunction after lots of use. Wolf Range Repair is a common thing people are searching for since they are looking in areas like Stamford CT and they need repairs the same day. WE REPAIR SUB ZERO REFRIGERATORS & MORE BRANDS! This brand of fridge is well known for it's elegance and high end appeal. We get numerous calls about Sub Zero refrigerator repairs in Stamford CT, and we enjoy servicing this type of large appliance. We always know the usual things to check since we are so familiar with this brand, and so it cuts down a lot on service time. 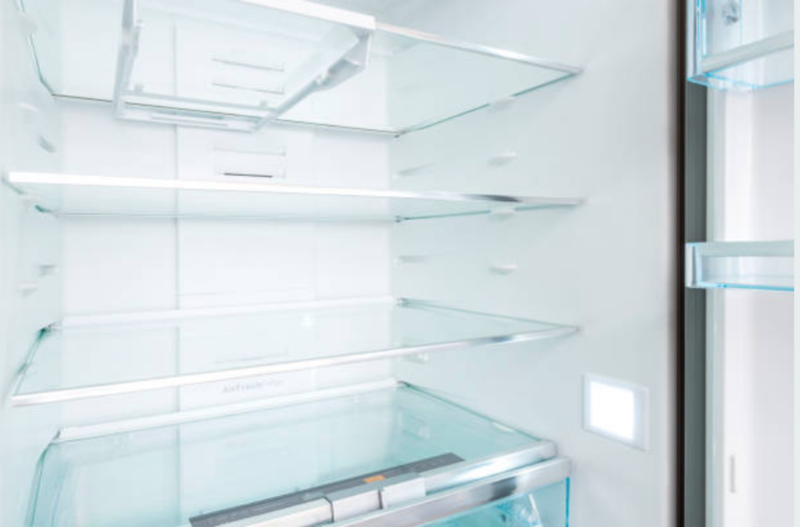 The next time you need a repair done for your Sub Zero fridge, call us! Yes, we can service many makes and models but there are some that we get calls on more frequently than others, due to popularity, quality, or just local Stamford appliance preferences. We serve Connecticut and we love it! We take a lot of pride in this because we stand out from many other appliance repair services. We never take the quick and easy route for an appliance fix. Instead, we take time to examine the issues that could be causing the malfunction before we stop by. 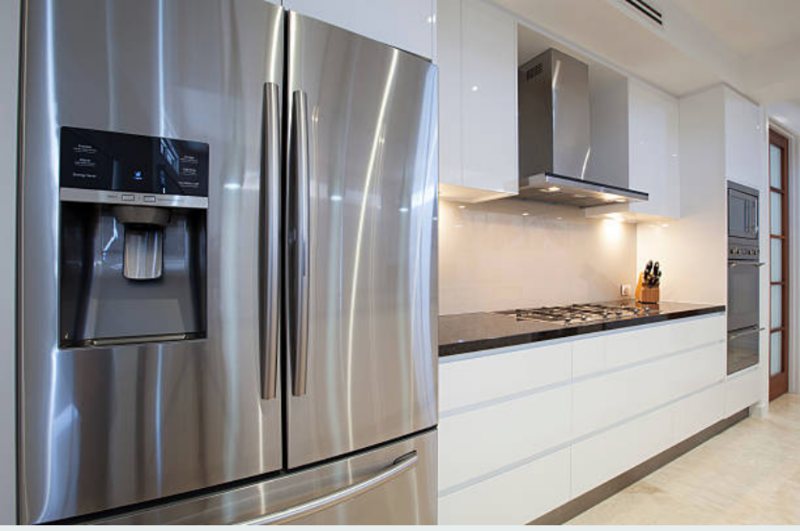 Our professional Appliance Repair Service operates throughout Stamford and the surrounding areas! In need of quality Appliance Repair in CT? 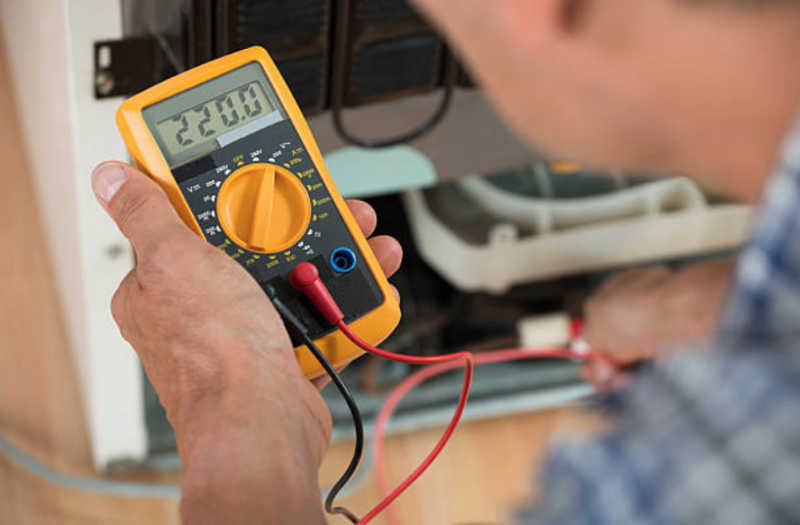 Our highly trained techs make up our Appliance Repair team and we have recently expanded to many areas of Connecticut. We started small, and we have grown a lot, but our dedication to quality and low prices have remained the same. Check out our reviews from the locals and you will quickly come to find that our CT appliance repair customers love us, from all over! No matter where you are in the Stamford area, we will come to you. If you are outside of this area, we will most likely service your location. If you ever want a sure answer, check out our contact form or give us a ring. We will be happy to assess your location and provide details on if we are able to come out. We don't like to brag, but we do consider ourselves to be the best appliance repair company in CT! DO YOU NEED APPLIANCE REPAIR NOW? If you are on this website, you most likely did a Google search for Appliance Repair in Connecticut. If this is the case, you have landed on this page for a reason. We are located in Stamford, CT, but we service many areas of CT. We provide service that goes above and beyond our competitors. 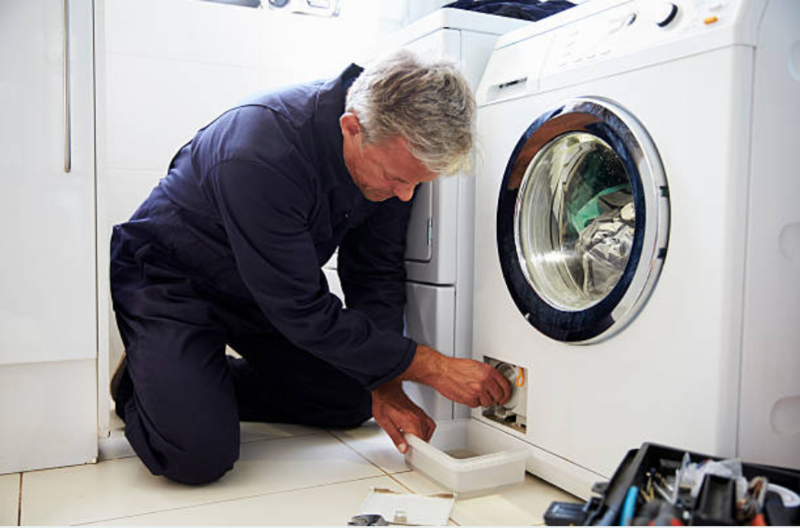 From dishwasher maintenance, to fridge repair, washing machine maintenance, to dryer fixes, we truly know our stuff, and we offer a 100% satisfaction guarantee for a reason. Since we are family owned, you can trust that our reputation really matters to us. We don't just say we strive to make you 100% satisfied, we mean it. We really do care, and we want your family to know that we will be there for you through all of your appliance breaks and issues (because we all know, it's not IF, it's WHEN). Appliances get a lot of use, and they make our lives easier. Don't let your broken stove, fridge, microwave, or stackable washer give you a headache. The entire reason we have these appliances is to lighten the load, not create problems. Please don't try and fix these things yourself without proper tools, training, and experience. It can end up making things a lot worse than they need to be. We not only diagnose your issues over the phone in many case, we can also assure you that we will never charge hidden or upfront fees. We try to make it out to you quickly, on time, and we conduct ourselves in a very professional manner. We always present ourselves professionally and our highly trained techs know what they are doing, (or they wouldn't work for us!). If you've seen the positive reviews on our testimonials page, you know that we can be trusted. We won't charge you for time on the phone, like many other repair companies. Our experienced Repairmen regularly service the City of Stamford. We are family owned and operated and we take pride in our work. No hidden charges. 100% satisfaction guarantee. You will be glad you called! We have many loyal customers in Stamford! We enjoy servicing the beautiful state of CT. Call today if you live in Stamford or a nearby area. We will connect you with a real person, or give you a call back promptly. Our number is (203) 292-1982 and you can also contact us via our contact form HERE. Stamford is only one of the areas of CT that we service. If you find yourself on this website and you live outside of Stamford, please don't hesitate to call and inquire about your location, and if we are able to service it for appliance repairs.